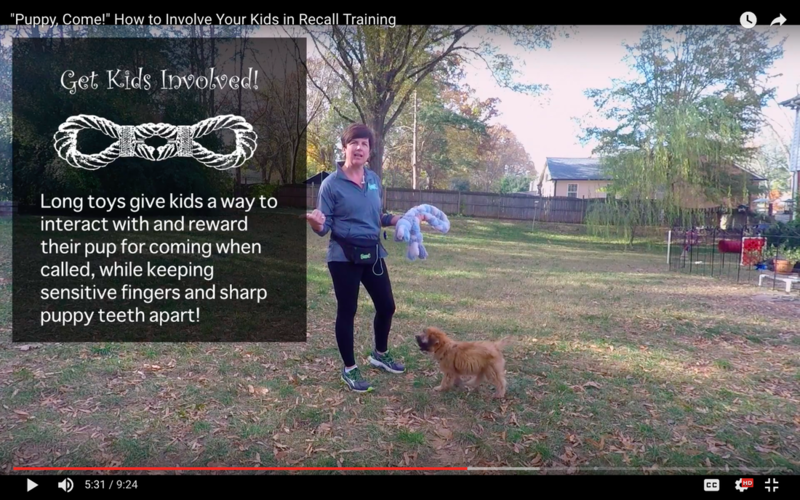 Getting kids involved in teaching your dog or puppy how to happily come when called. 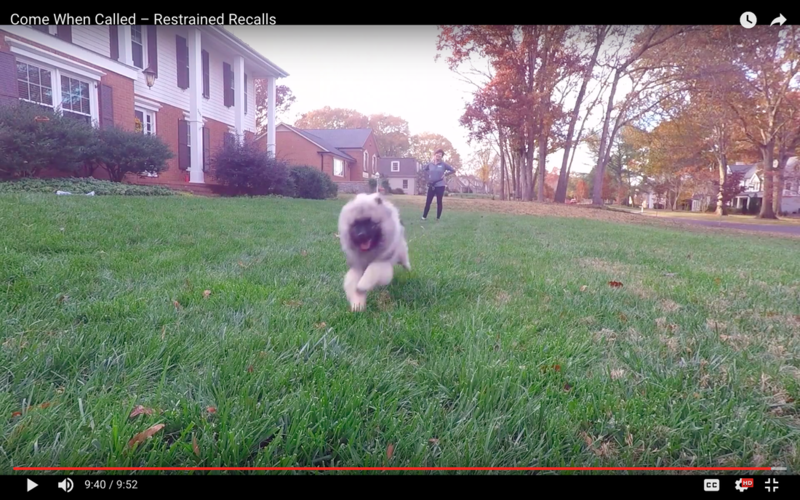 Learn the powerful and fun method for getting fast, happy recalls: restrained recalls. How To Teach "Place" To Use In Waiting Rooms – ¡Subtitulos en Español! Spay Neuter Charlotte wants you to know that waiting rooms don't have to be stressful! 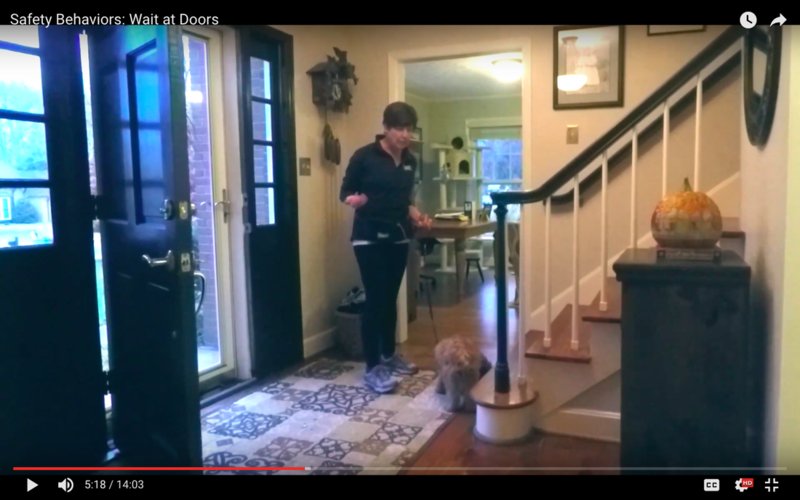 In this video, Jill from Courteous Canine shows you how to teach your dog to go to his "place," and how to use that behavior to get happy, stress-free waiting room visits. Learned irrelevance, schedules of reinforcement, and more! The science and practice of why your dog ignores you when you say his/her name. In this video, we introduce your dog to the meaning of his/her name. Jill Beitel of Courteous Canine - Charlotte tells us why giving your dog options can improve your relationship with your pet and their health on our blog this week.